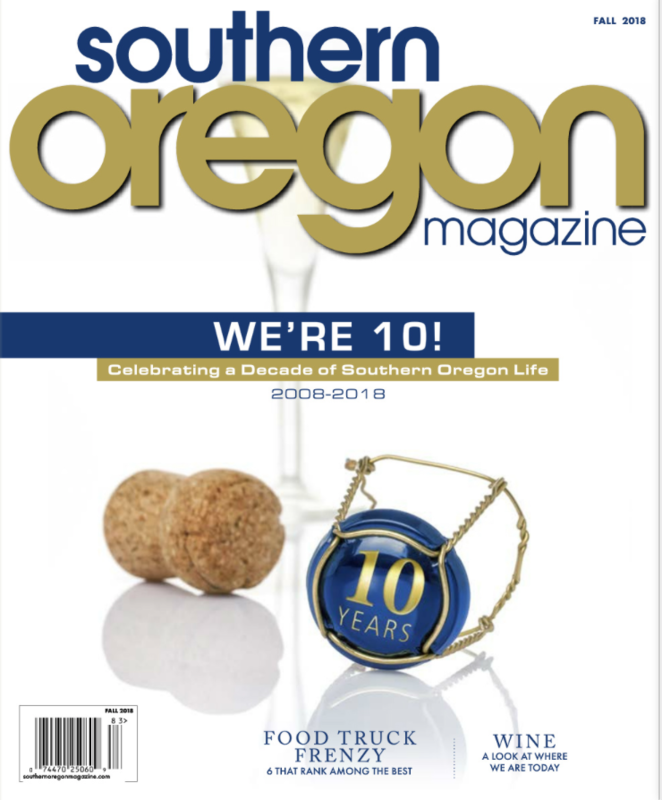 Looking for the latest copy of Southern Oregon Magazine? You can find a copy at one of these locations listed below. 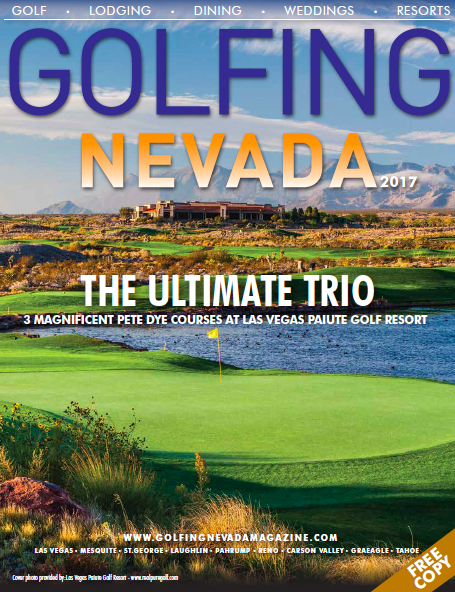 Magazines can be found at just about every grocery store in Roseburg, Grants Pass, Klamath Falls, Medford, Ashland, Redding, CA and surrounding communities as well. 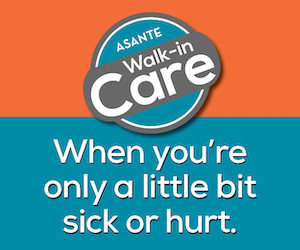 Or call Heidi at 541-410-0361. – Red Robin in Medford.